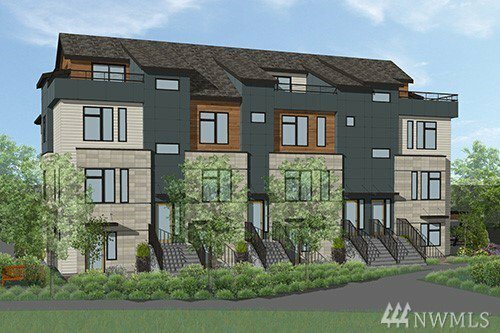 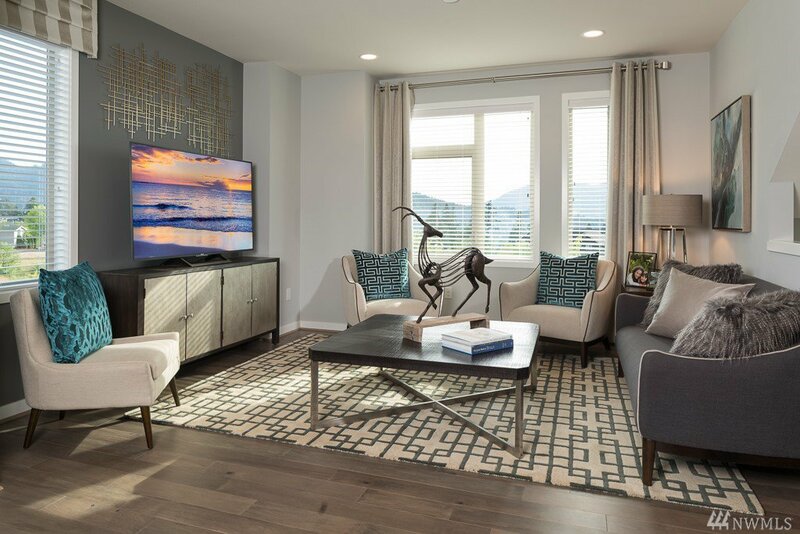 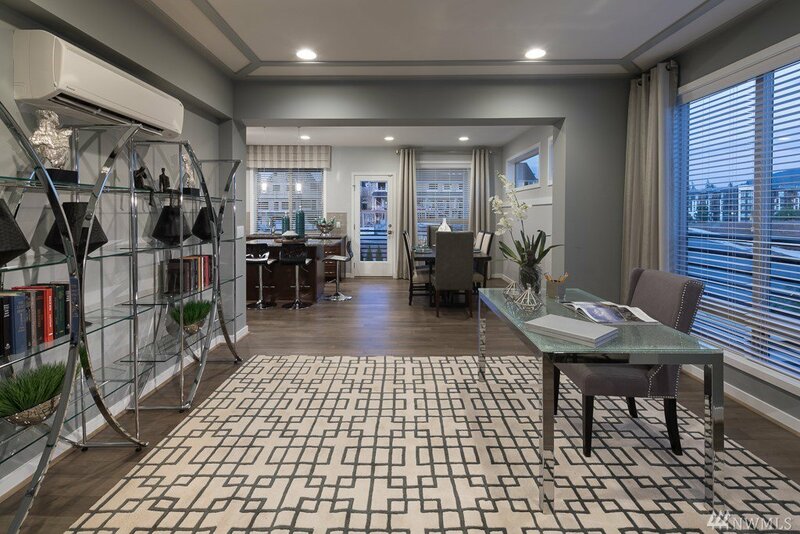 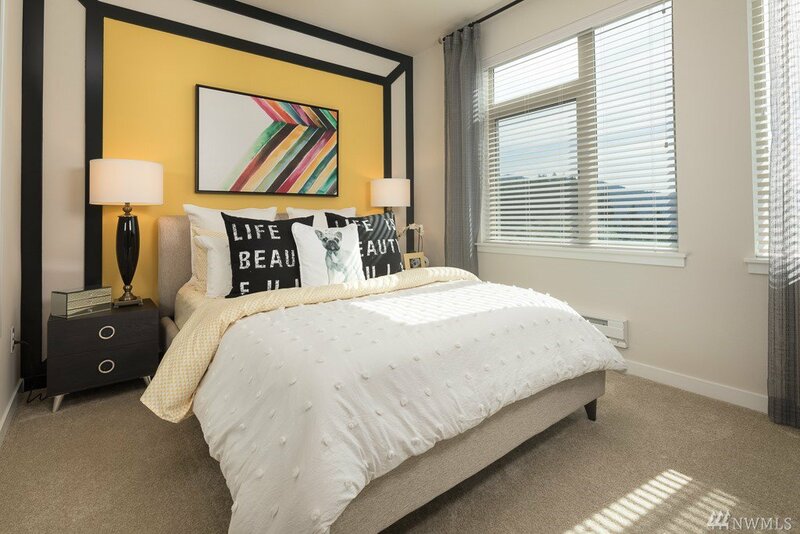 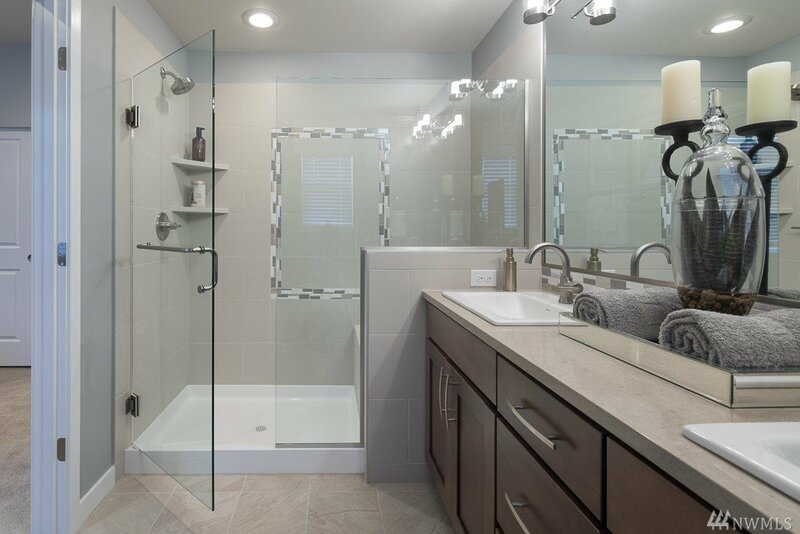 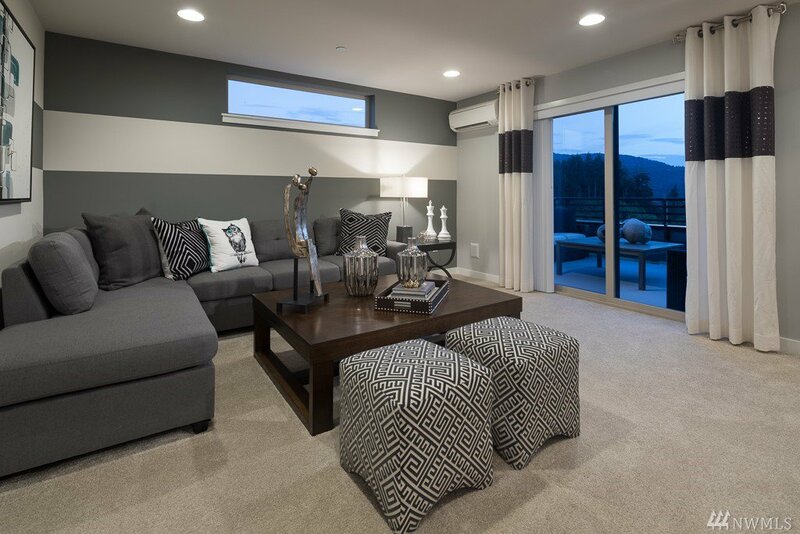 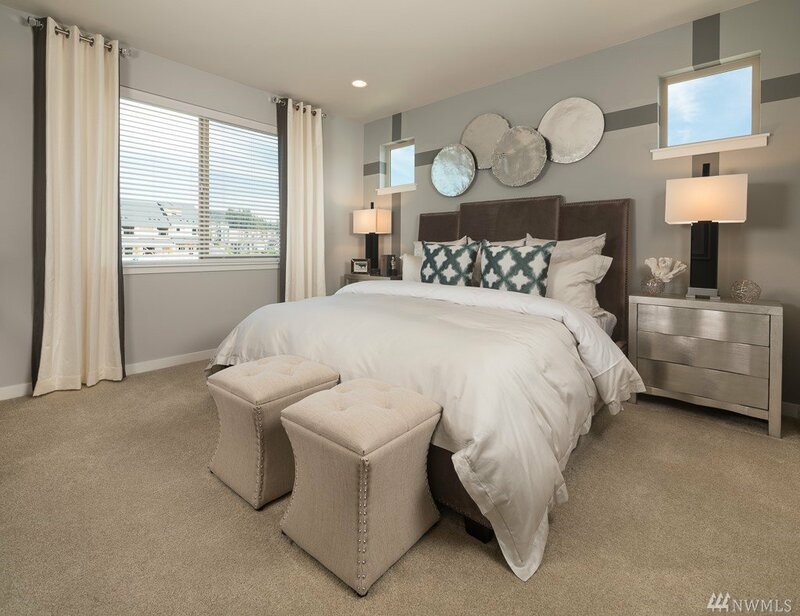 Luxury, location, walkability & no maintenance, that’s The Townhomes at Westridge in Issaquah Highlands by Polygon Northwest, A Proud Division of William Lyon Homes! 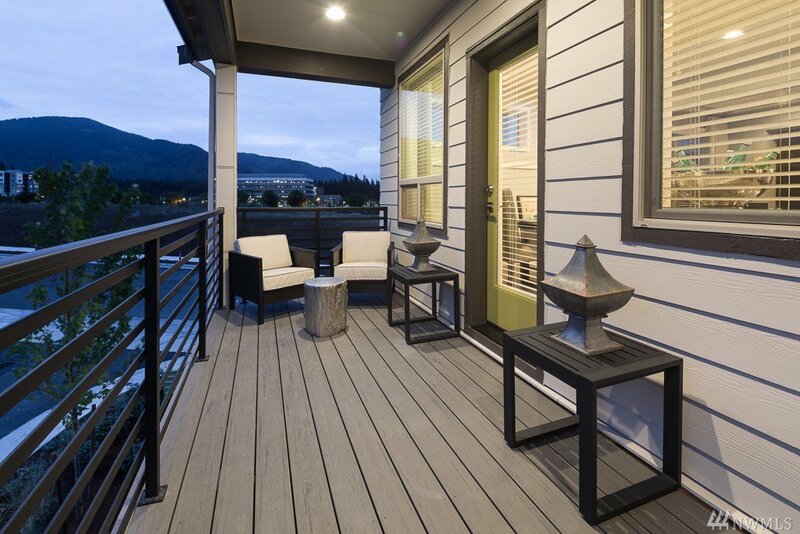 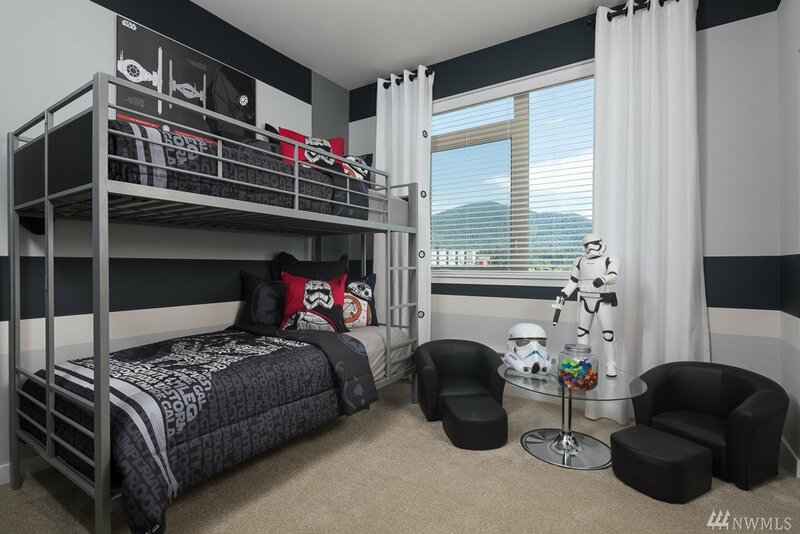 This home, the F20 design, is a MOVE-IN READY END UNIT w/2,299 sq. 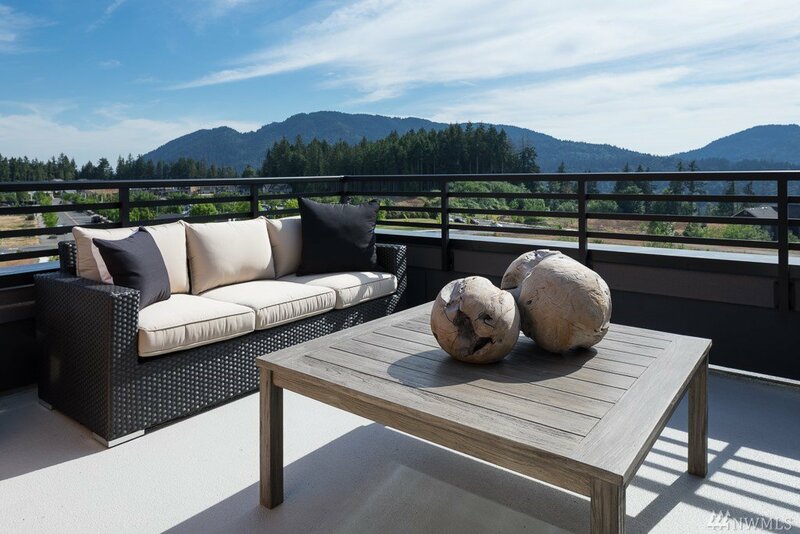 ft, offering 4 bdrms (one on ground level), gourmet island kitchen, covered deck off main level, top level Bonus w/another deck. 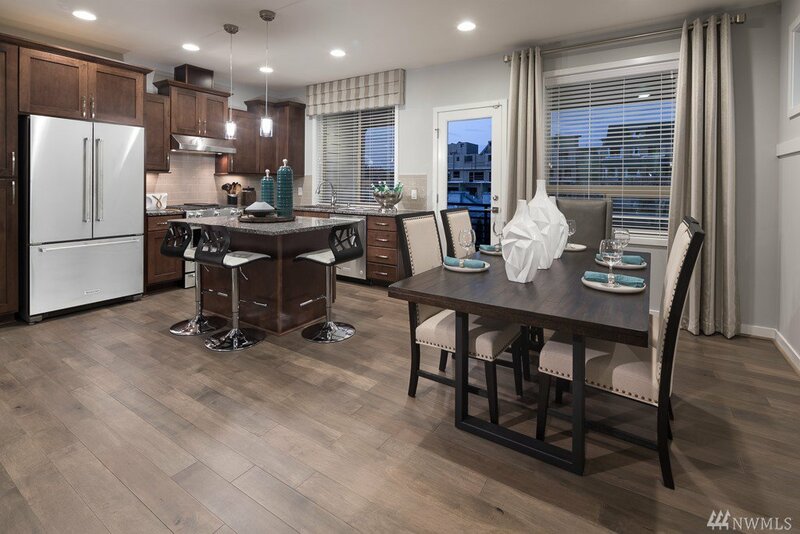 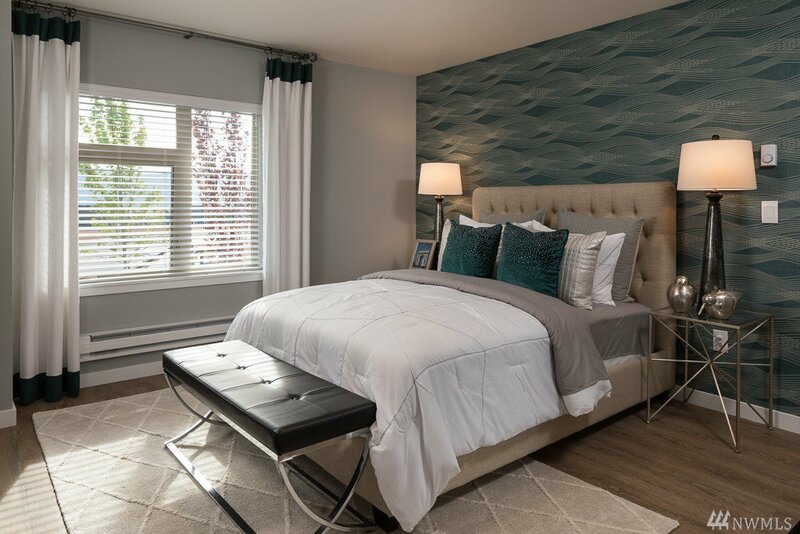 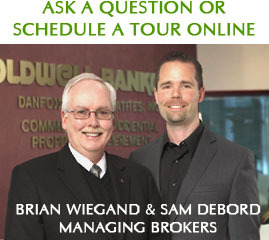 Contemporary style exteriors, open concept, luxuriously appointed interiors & just steps to Grand Ridge Retail Plaza!